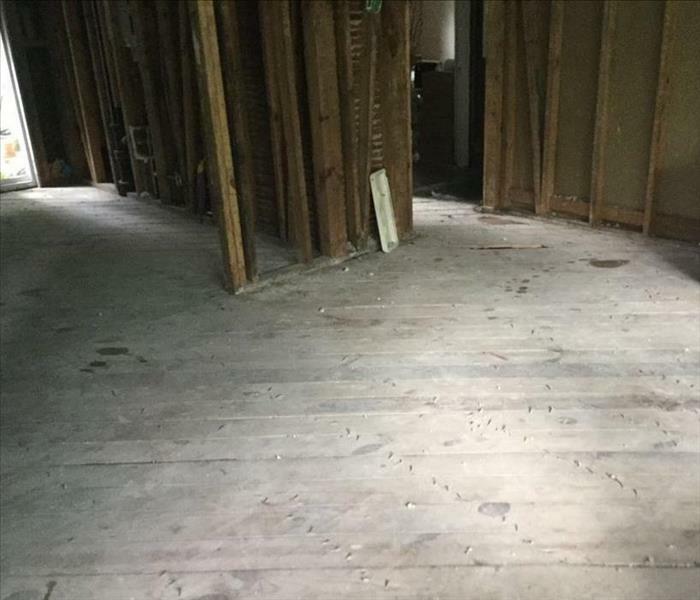 SERVPRO of Bartow County has provided first rate fire restoration services in North Georgia for over 5 years. We also benefit from the backing of over 1,600 franchises nation wide, so you know we have restoration and drying equipment close by, no matter where you live. SERVPRO of Bartow County is a preferred service provider for most major insurance companies. This means that we have years of experience working with both insurance adjusters and agents. 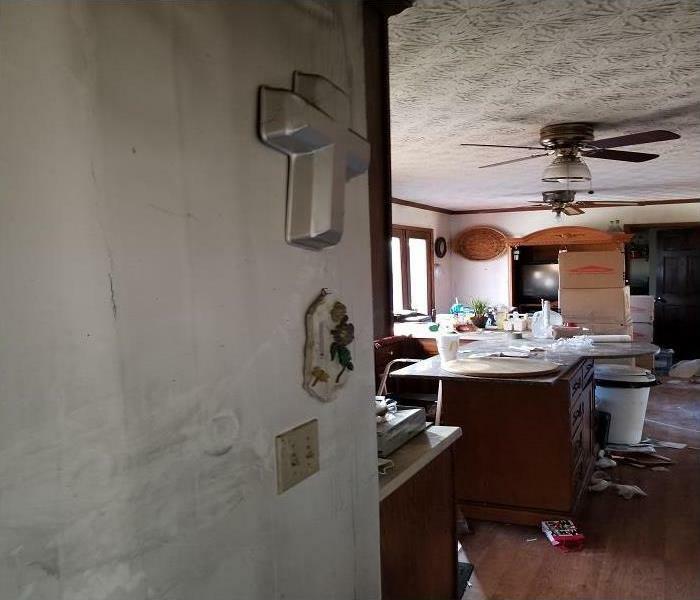 By having this positive relationship established, we are able to circumvent problems lesser experienced restoration companies run into on a daily basis, and get you back to "Like it never happend" faster! If you have experience a fire in Cartersville GA, call SERVPRO of Bartow County! Why Choose SERVPRO of Bartow County? We live and work in this community too; we might even be neighbors. 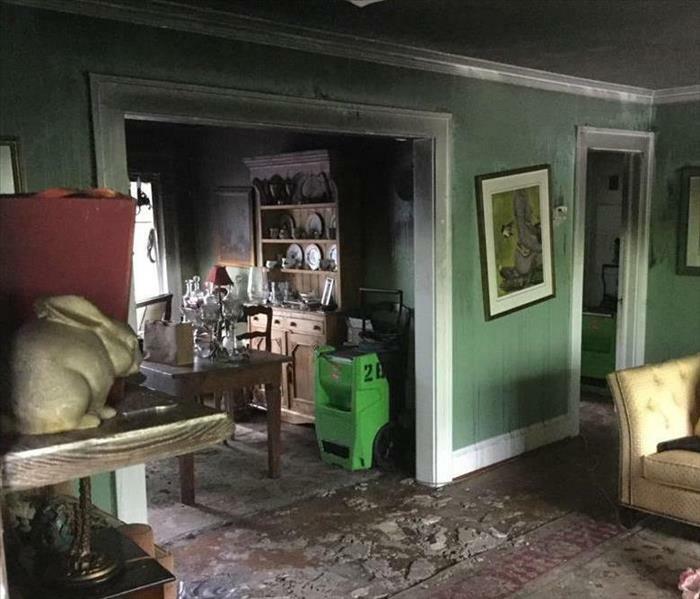 As a locally owned and operated business, SERVPRO of Bartow County is close by and ready to respond to your smoke or fire damage emergency. We are proud to be an active member of the Cartersville community and want to do our part to make our community the best it can be.